Fairview HiFi is a Sonos Dealer. 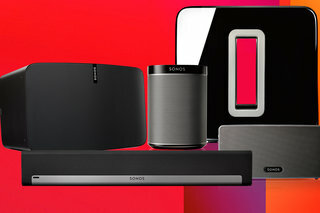 If I were to ask you the name of the first company that comes to mind when it comes to Wireless HiFi, I would guess Sonos would be near the top of the list. Since 2002, Sonos has had one goal in mind, "to reinvent home audio for the digital age." "Our vision was simple - fill every home with music and make listening a valued experience again. We're making it easy for everybody to listen to the music they love in every room of their home. To hear the songs they love, to discover new music they never knew existed, and to appreciate it all with the highest sound quality. " Want a multi-room music system? Sonos may be the answer. But which Sonos wireless speaker should you buy? 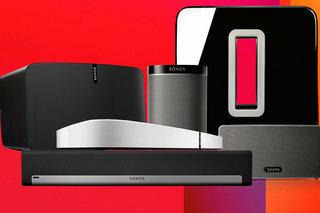 And what are the Sonos alternatives? We explain. Last year, SONOS conducted an experiment to see if listening to music out loud at home could affect relationships. They showed that homes filled with music were happier, closer, more loving. Sonos System review | What Hi-Fi? 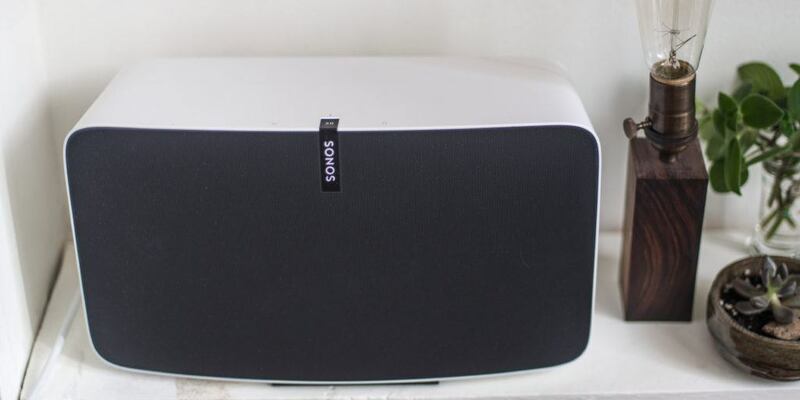 Sonos System review: there’s a reason Sonos is so dominant in this sector – if you don’t mind about high-res support, it’s hard to fault - read the review at What Hi-Fi? 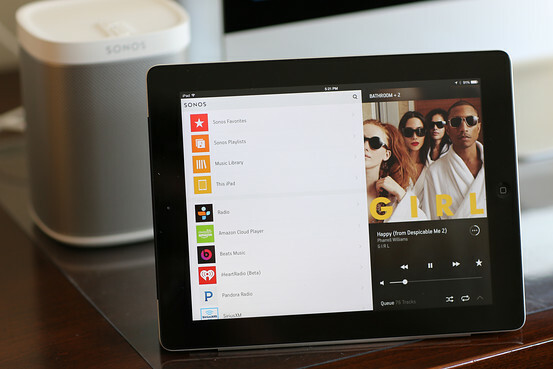 The Sonos system is the best multiroom wireless speaker system because it supports the most services, and has a wide selection of great-sounding speakers, great search features, and a well-organized app that runs on almost all major platforms. Sonos keeps its platform up to date by adding more services all the time, introducing new features like Trueplay room-correction technology, and updating its models. 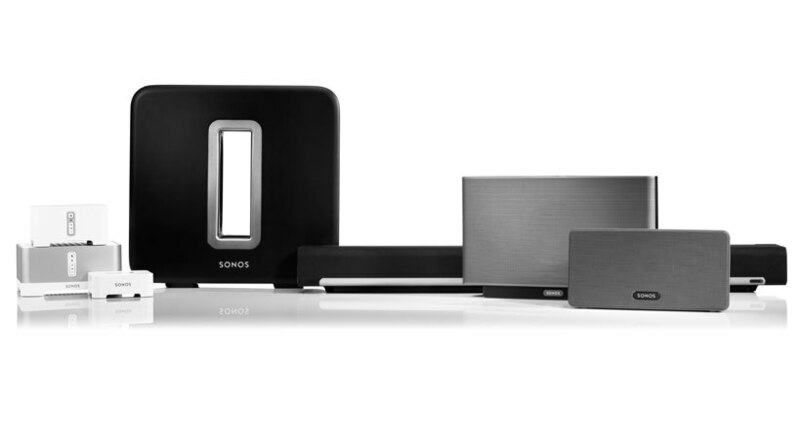 The Sonos user experience is the best of any of the multiroom wireless speaker systems currently available. The Play:5 isn't just Sonos' best speaker yet, it is also another reminder of why Sonos absolutely rules the wireless multi-room speaker market. 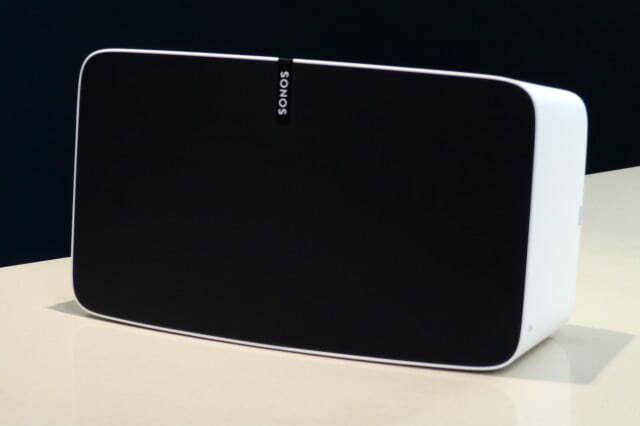 Can Sonos Become Google for the Music You Love?